Save the date for this vibrant evening honoring local leaders Phoebe and Bobby Tudor for their many years of dedicated service to the Greater Houston community. In addition, this year's Tiger Ball will be a momentous occasion as we honor the legacy and contributions of Asia Society Texas Center's Founding Member, Former First Lady Barbara Bush. 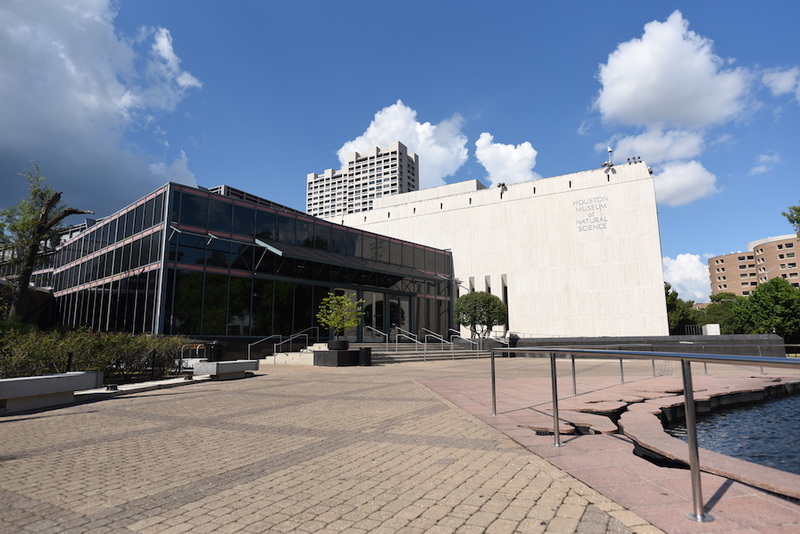 With limited seating, the festive evening event will once again take place at Asia Society Texas Center's Museum District Location. For ticketing and table sponsorship, please download and fill out this form. Return completed form to Janine Mae Arostique, Development Coordinator, at JArostique@AsiaSociety.org. 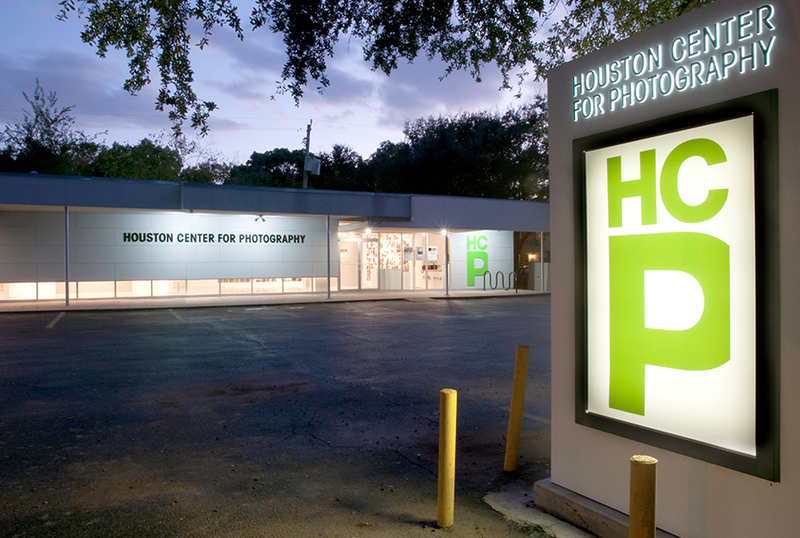 Please contact Jenni Rebecca Stephenson at JStephenson@AsiaSociety.org or 713.496.9909 with any questions.